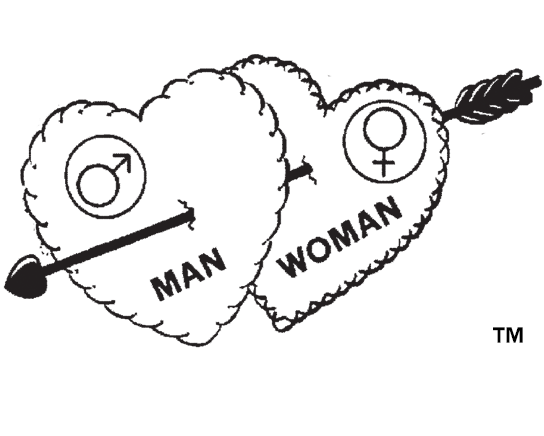 1/2 fl. oz. 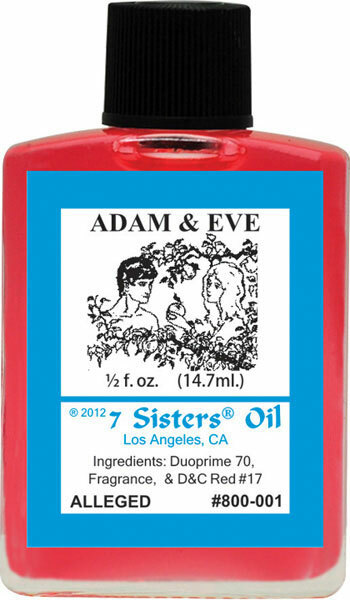 (14.7ml) Use 7 Sisters Adam & Eve Oil to help eliminate problems between any couple such as jealousy, misunderstandings, arguments, etc. Oils can be used to dressed candles, it could be use in the body and or to make any kind of rituals. *Please read ingredients before any contact with the skin to avoid any allergic reaction.